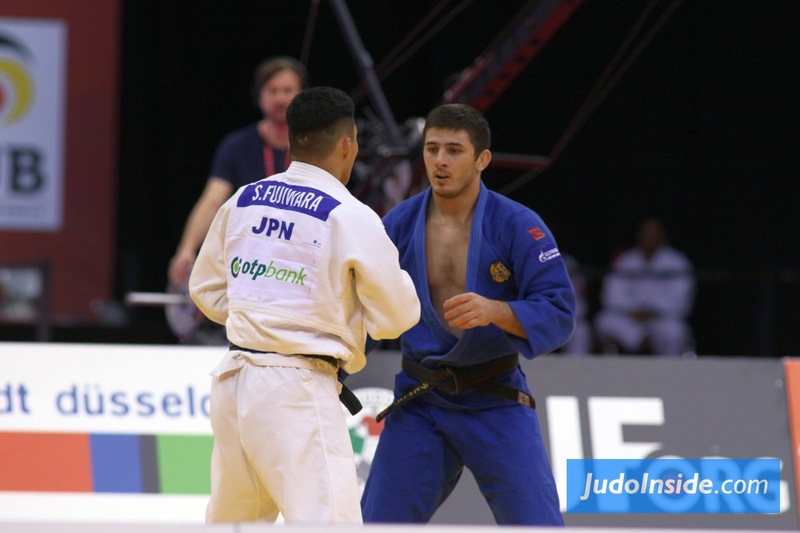 Aslan Lappinagov won the European U23 title in 2015 in Bratislava. 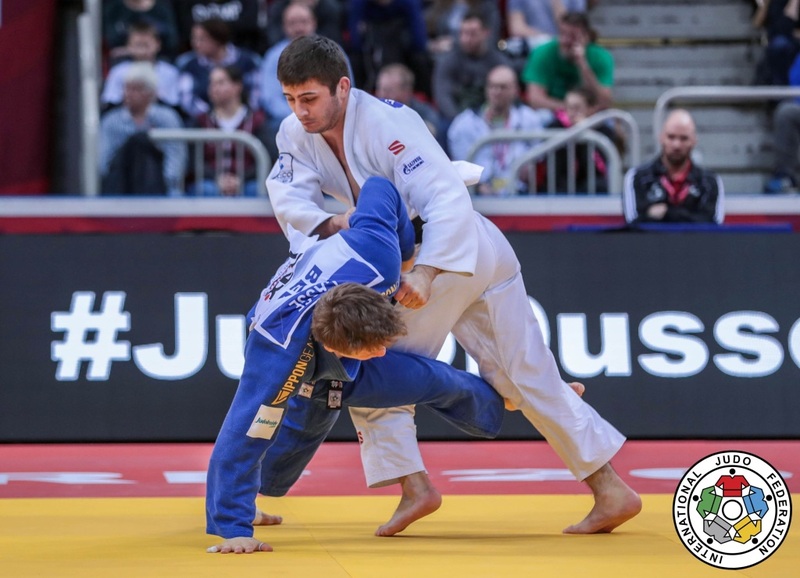 He took bronze at the European Championships in 2017 and 2018. 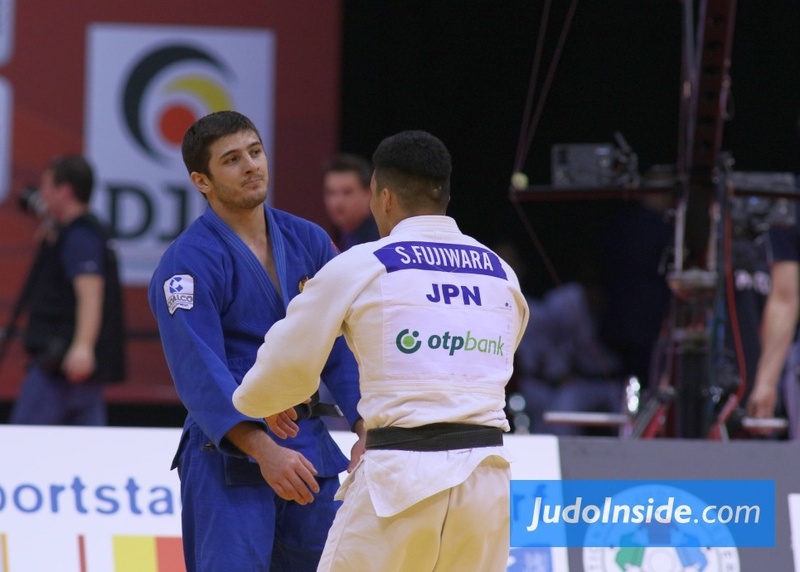 He became European Junior Champion Judo in 2013 in Sarajevo. 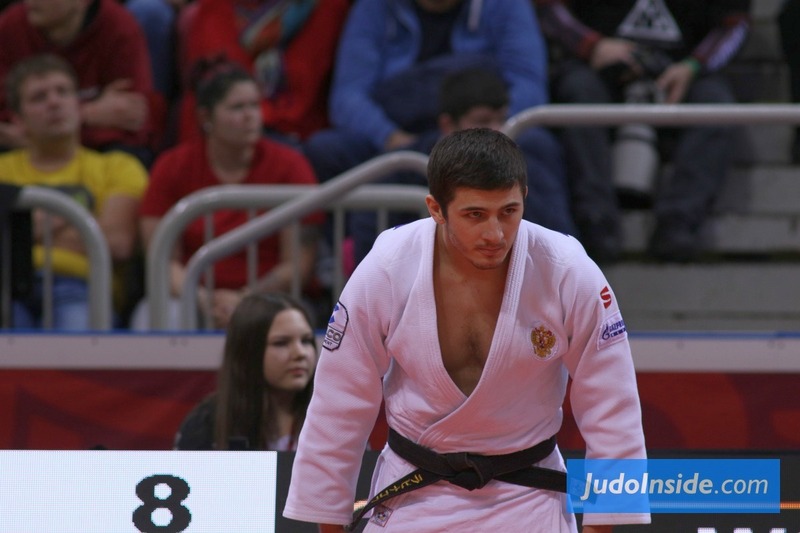 He won the Grand Slam in Tyumen in 2016 and took bronze in Zagreb. 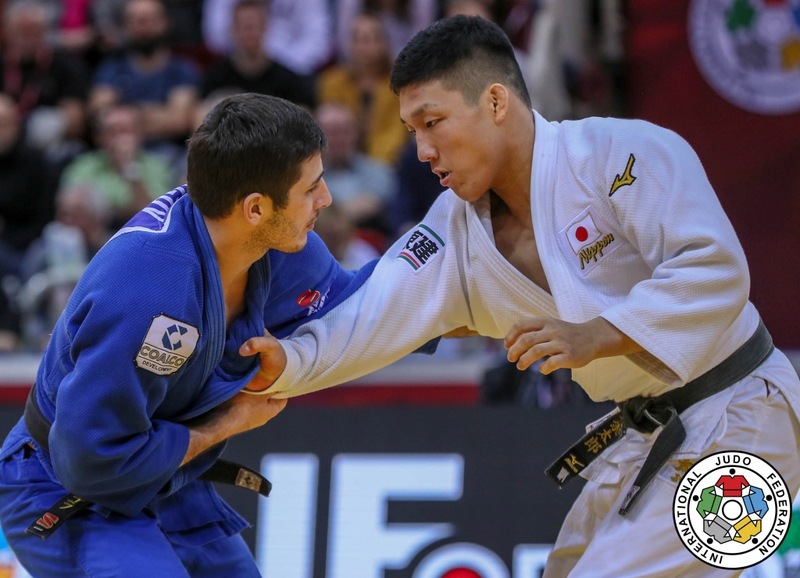 He took bronze at the Grand Slam in Tokyo in 2016. 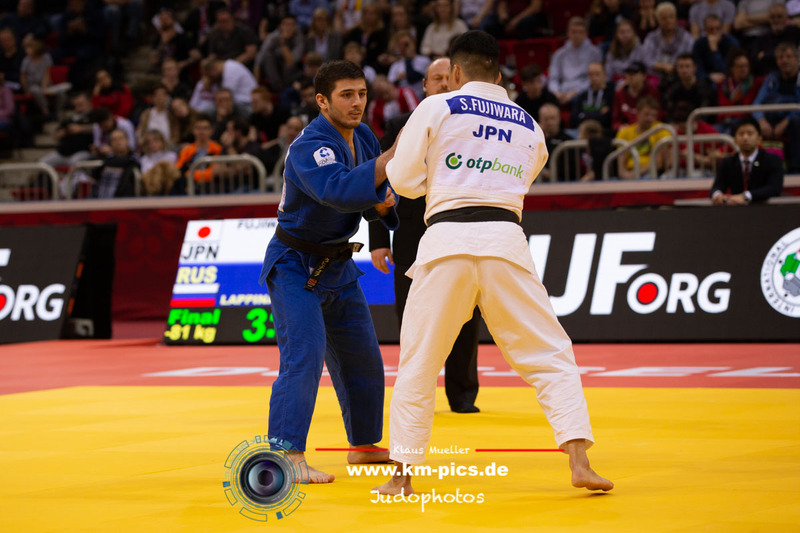 In 2017 he won the Grand Prix Düsseldorf and bronze in 2018 and silver in 2019. 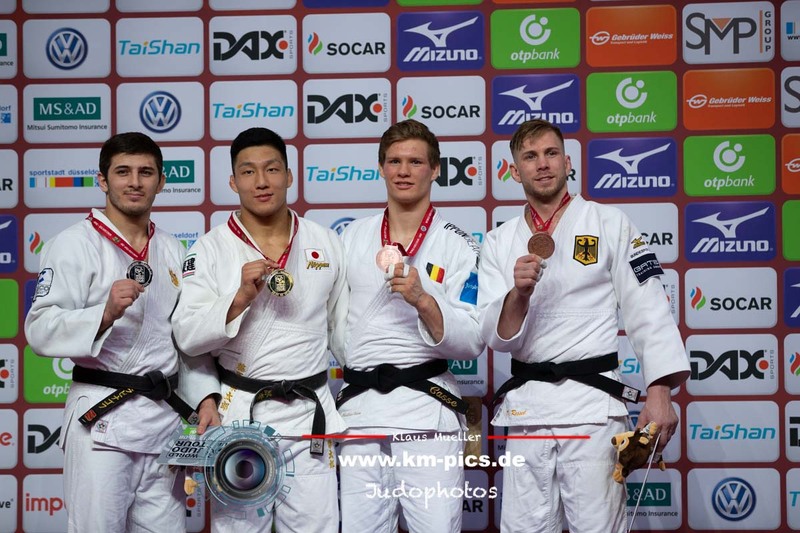 He took bronze in Hohhot in 2017. 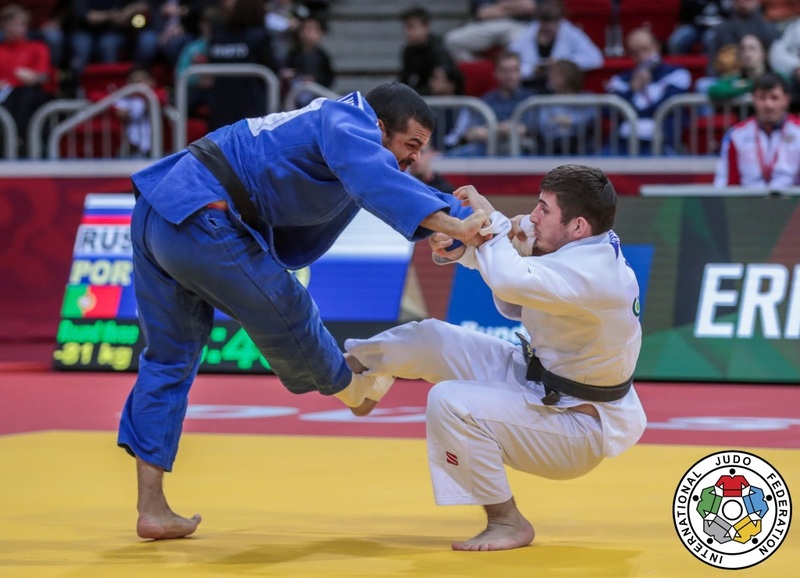 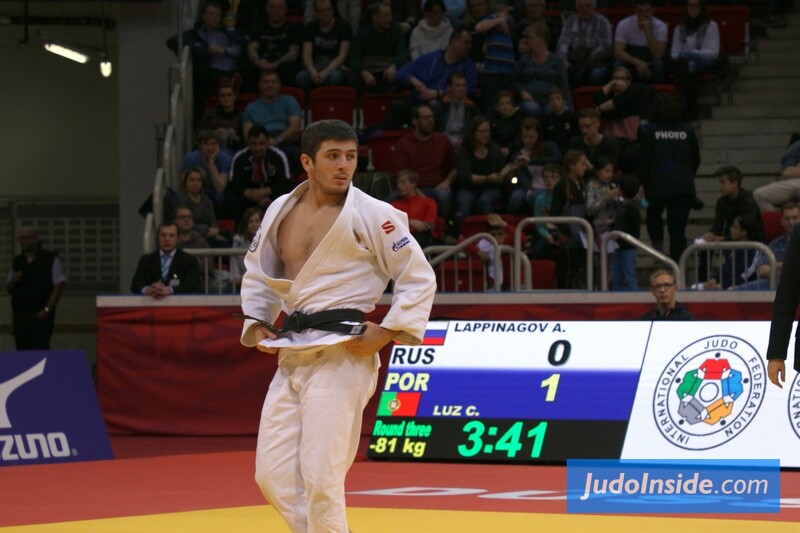 Lappinagov took a silver medal at the IJF Masters in 2017 and 2018.